On Monday - February 4, 2019, I graced the invitation of our friends from Xiaomi Philippines and Lazada Philippines to talk about the all-new Xiaomi Redmi Go on a FB Live Session that was published on their official Facebook Pages. 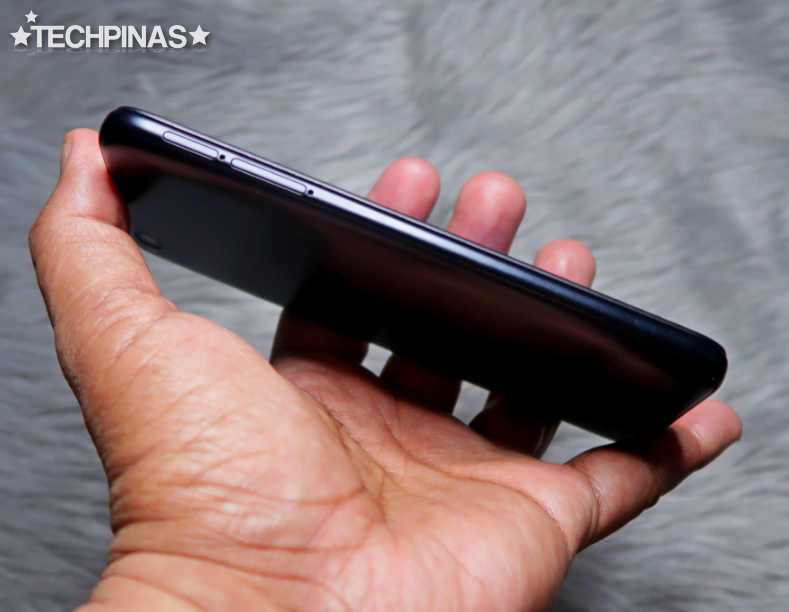 I believe that the video is still available for viewing on those channels and I invite you to watch it if you want to learn more about the sterling capabilities of this affordable yet feature-packed 2019 Android handset. 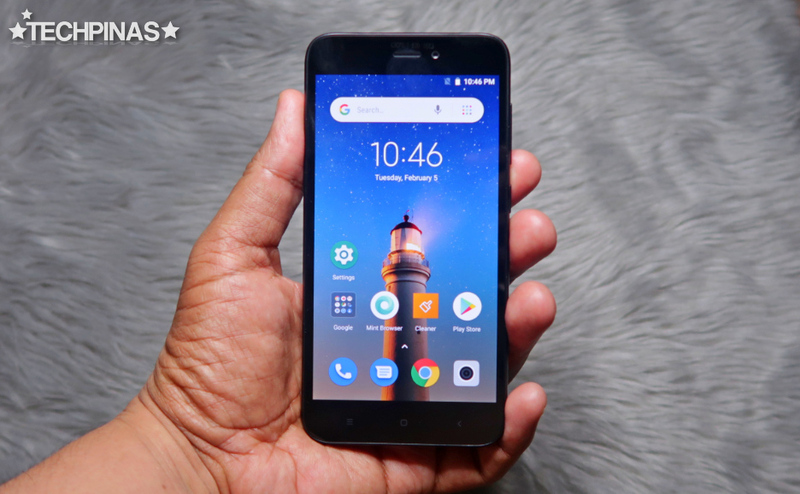 Xiaomi Redmi Go is very special for at least two reasons. First, as its name suggests, this model is the first Xiaomi handset to run the Android Go Edition operating system, which is a light-weight version of Google's mobile OS that's perfect for smartphones with modest internal hardware. 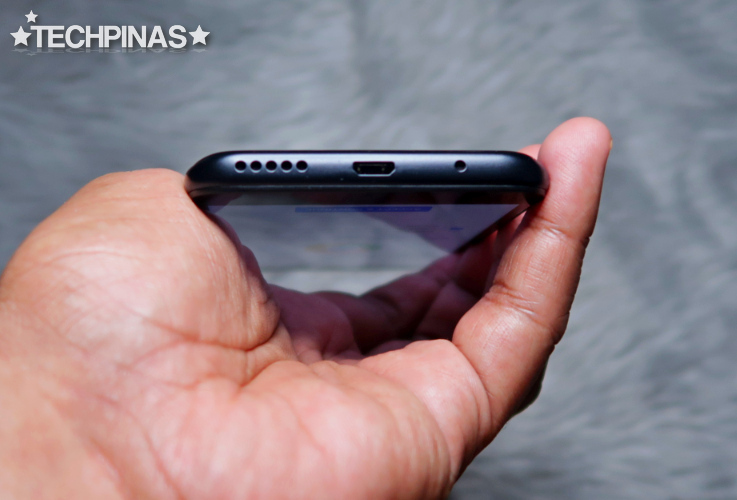 And second, Xiaomi Redmi Go is the first handset that the company launched in the Philippines ahead of any other nation in the world, which - for me - proves that Xiaomi is starting to see our country as a very important market for their upcoming releases. Despite running merely on a Quad Core processor and only having 1GB of RAM plus 8GB of internal storage, Xiaomi Redmi Go does have its own unique charms. 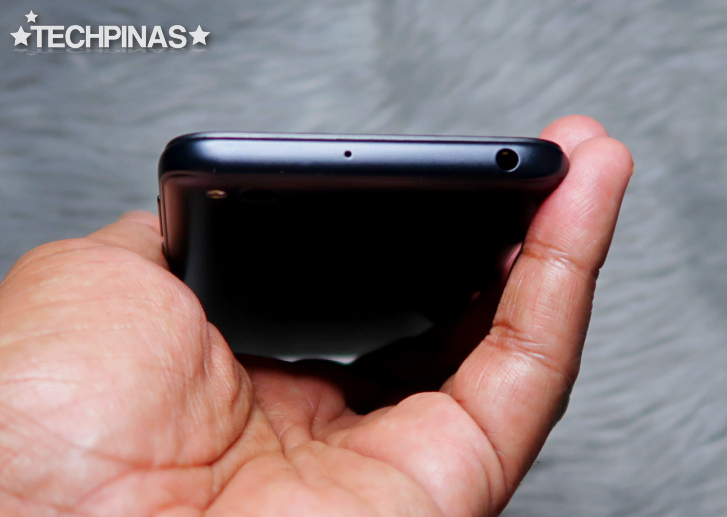 I personally like its 5-inch HD IPS display, which is clear and crisp enough to deliver a good viewing experience when browsing social media apps, watching movies and vlogs, or even just browsing photos taken using the phone's 8 MegaPixel f/2.0 AutoFocus main camera and 5 MegaPixel f/2.2 Selfie shooter in front. Speaking of the cameras, I found that they are quite decent for an entry-level smartphone. Though low light images can be grainy, photos and selfies shot in well-lit conditions are clear and brilliant enough for posting on social media. 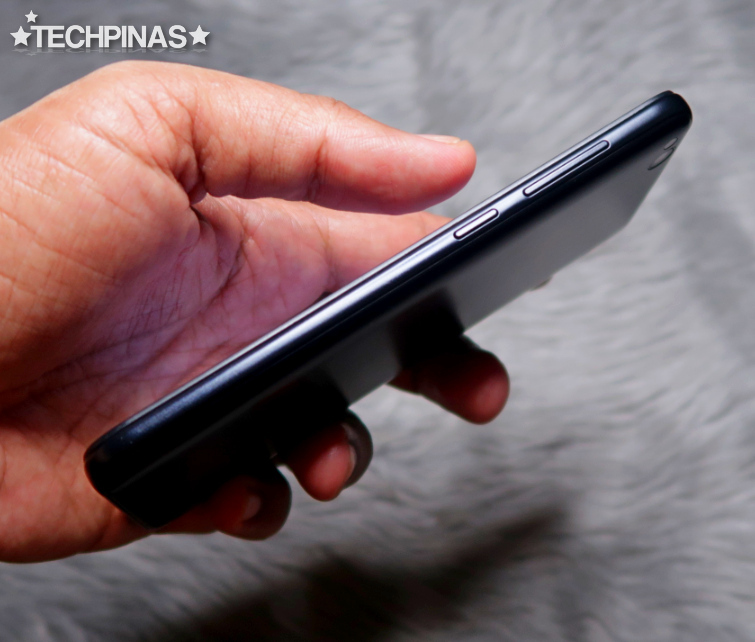 Stay tuned for a separate TechPinas post containing sample photos taken using this handset. 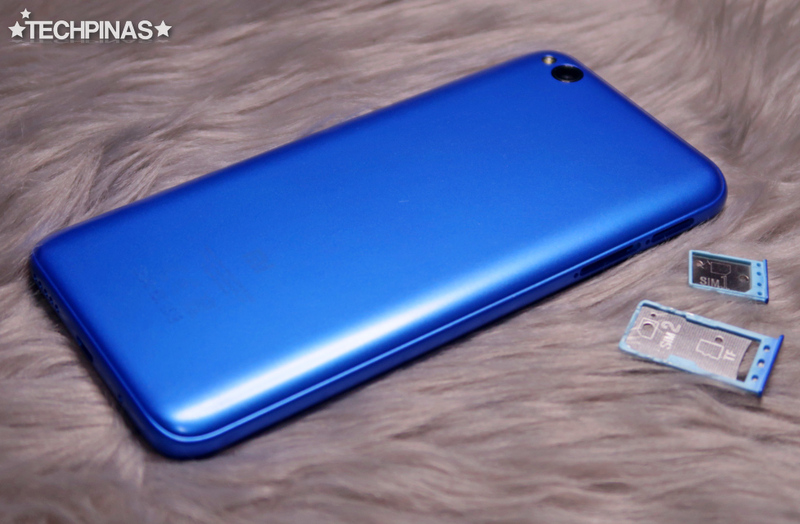 Another thing that's good about this release is that its microSD card slot is dedicated, which means that you won't have to sacrifice Dual SIM capability if you want to get more space for your large files. 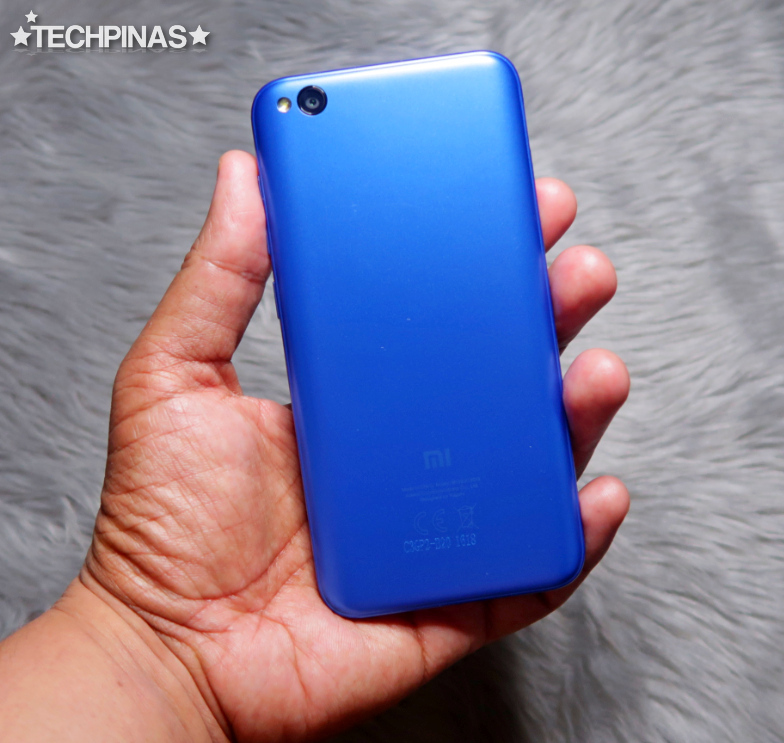 If you're a road warrior or a "mandirigma" like that I said in the FB Live session, you will surely appreciate Xiaomi Redmi Go's long uptime -- thanks to its fairly large 3,000 mAh Li-Ion battery pack, which is a real treat on a phone in this price bracket. Design-wise, Xiaomi Redmi Go has a subdued look and a plain-looking, non-removable polycarbonate back plate. If you don't like smartphones that have unnecessary accents and embellishments, you might find this one attractive. If anything, I think it has an industrial, no-nonsense appeal. On the top panel, you will find the 3.5mm audio jack and the microphone pinhole while at the bottom, you will see the speaker holes, microUSB 2.0 charging port, and another pinhole for the stereo mic. 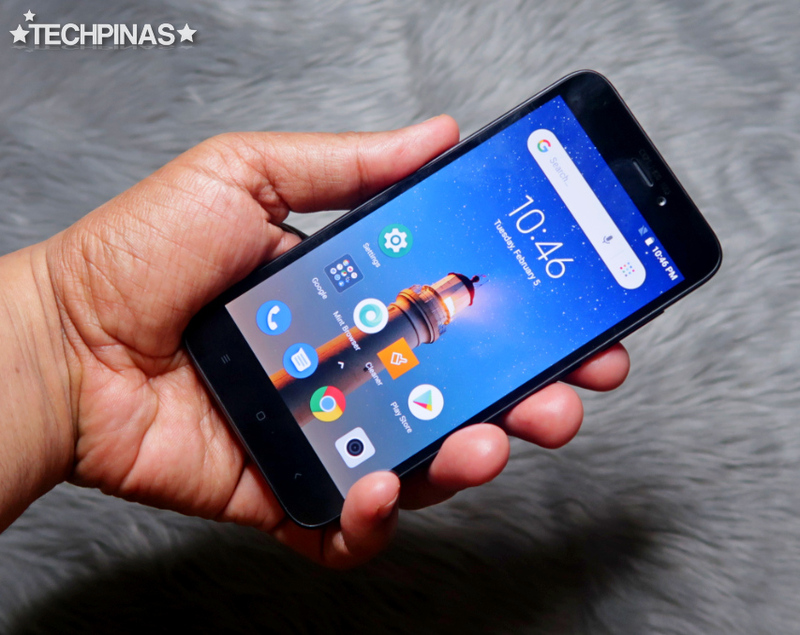 Xiaomi Redmi Go is by no means a gaming beast or an imaging powerhouse -- but given its price tag of only PHP 3,990, I believe that this model would be a good first Android smartphone for budget-conscious consumers who are still using a basic phone with an alpha-numeric keyboard. Android Go is light enough to work with the device's modest specs in delivering a smooth day-to-day mobile experience. Also, its interface is simple enough to be navigated by first-time smartphone users -- and even by our elders like our moms and dads, titos and titas, and even our lolos and lolas. With Xiaomi Redmi Go, you can teach them to use a smartphone - to replace their feature-phones - so they can enjoy the benefits of being on social media, using messaging apps, browsing the web, and even connecting to other relatives and loved ones through video chat. Xiaomi Redmi Go is out in two colors, namely, Black and Blue. I personally prefer the Blue one as it looks more unique and eye-catching. 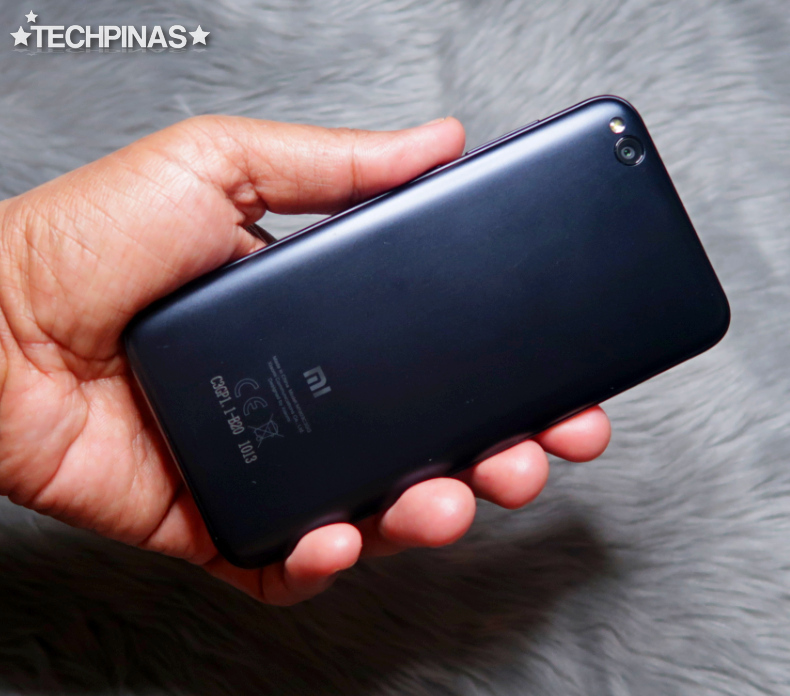 Aside from those, I think Xiaomi Redmi Go could also be a perfect secondary handset for users who already have a midrange or flagship-level smartphone -- mainly because it is wallet-and-pocket-friendly and it has a long battery life that's surely handy in situations on and off road. This is an affordable smartphone that you can definitely rely on. Interested? Xiaomi Redmi Go is now available via Lazada Philippines for only PHP 3,990. Through the online shopping site, you can order this phone anytime and anywhere you are in the country. Payment can be done through Cash-On-Delivery (COD), which means that you'll pay for it when it arrives at your doorstep.